The Geneva watch auctions concluded last week with some very interesting results. Of course, the highlight of the fall 2016 watch auction season was the record-breaking steel Patek Philippe ref. 1518 that sold at the Phillips’ event for more than $11 million-the highest price paid for a watch at auction, ever. This is big news for the vintage watch market as it indicates more serious money being invested into vintage luxury watches. But in addition to that incredible Patek Philippe sale, Rolex watches also performed very well. Particularly, and unsurprisingly, the Daytona Paul Newman lots. At the Phillips auction, two Daytona Rolex Paul Newmans complete with retailer signatures were up for sale. Both the Daytona Paul Newman ref. 6263 “Tiffany & Co.” and the Daytona Paul Newman ref. 6239 “Linz” fetched $900,200 each. Those prices were well beyond their pre-sale estimates. At the Christie’s auction, two great Paul Newman references were also for sale. The first one, a yellow gold Daytona Paul Newman ref. 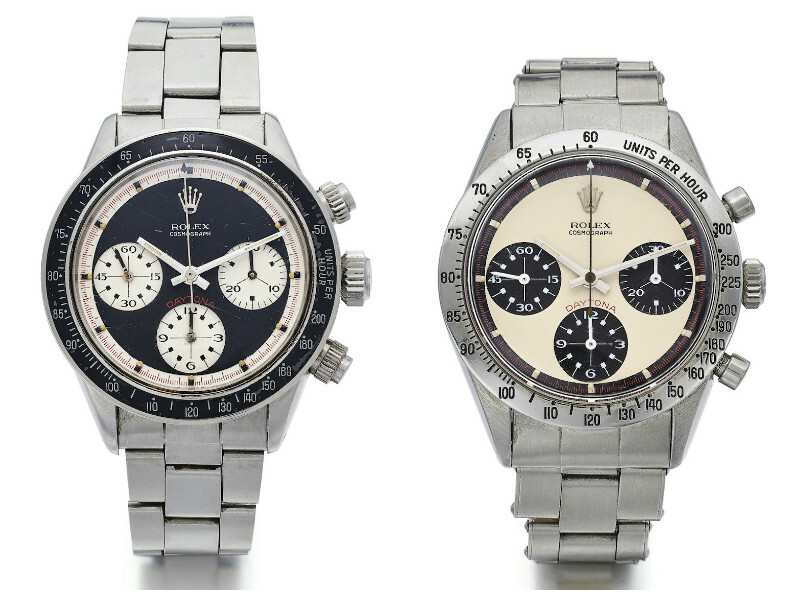 6241, sold for $298,839, while the stainless steel Daytona Paul Newman ref. 6239 went for $195,686. Each piece fell at the upper portion of their pre-sale estimates. Two Paul Newman Daytonas performed exceedingly well at the Sotheby’s watch auction. First up was a steel Daytona Paul Newman ref. 6240 that sold for $175,690, blowing its estimate of $50,197 – $70,276 right out of the water. 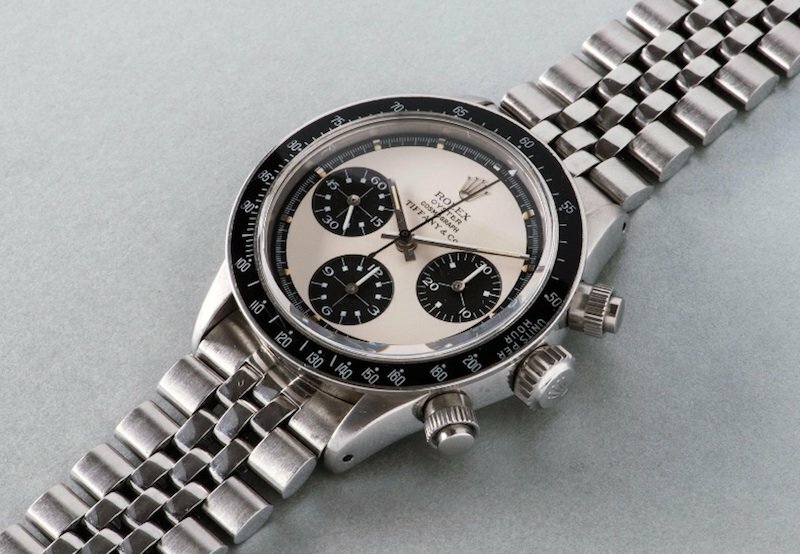 Furthermore, a buyer paid $109,178 for stainless steel Daytona Paul Newman ref. 6239 with a pre-sale estimate of $60,236 – $80,315. 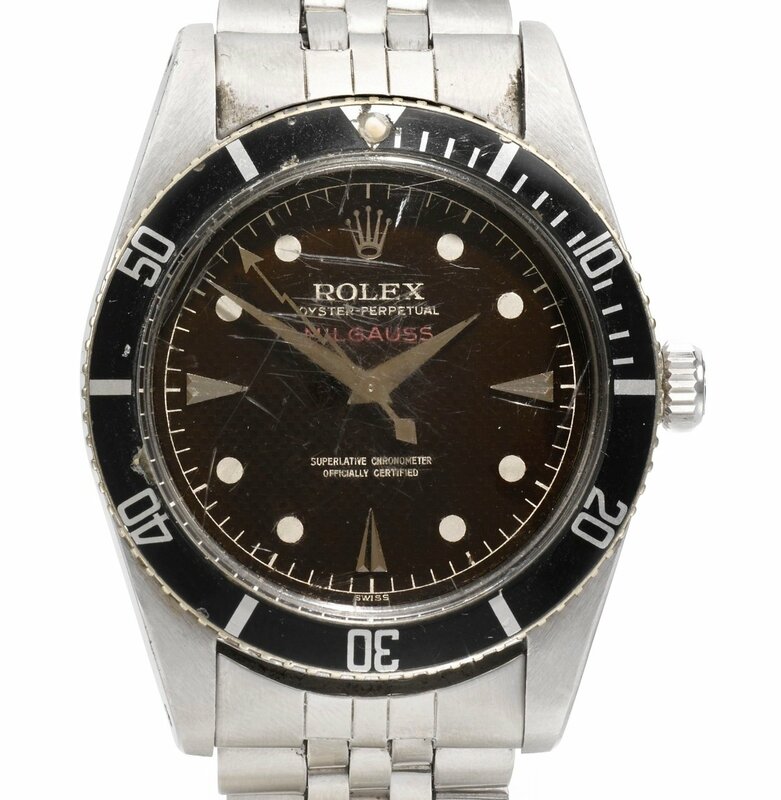 Furthermore, at the Christie’s sale, a Rolex Submariner ref. 6200 with an Explorer dial fetched $274,568, while its pre-sale estimate range was $101,783 – $152,674. With only twenty known models of this particular reference with an Explorer dial, it’s no surprise that it sold for so much. What do these results from the latest season of Geneva luxury watch auctions tell us? In general, vintage watches, especially from big brands such as Patek Philippe and Rolex, are still performing strong. 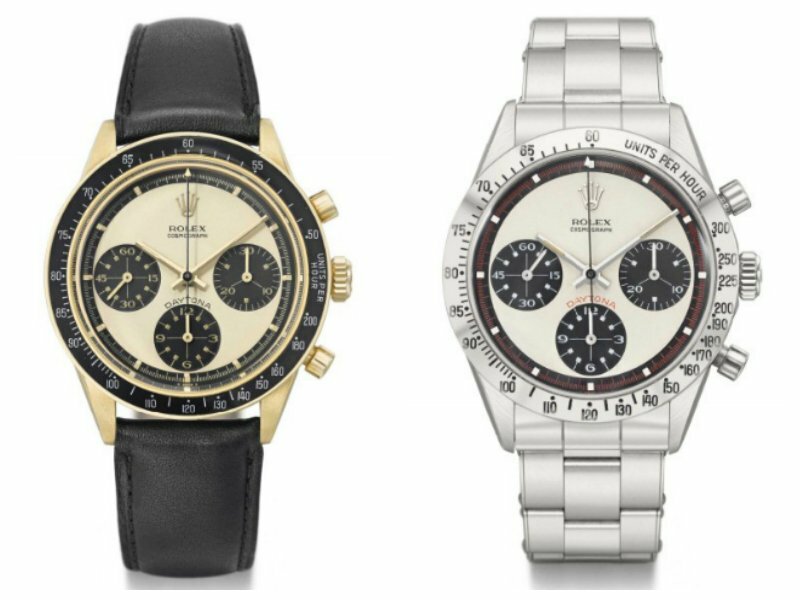 Also, the value of Rolex Daytona Paul Newman pieces continue on their upward trajectory, with no signs of slowing down anytime soon. 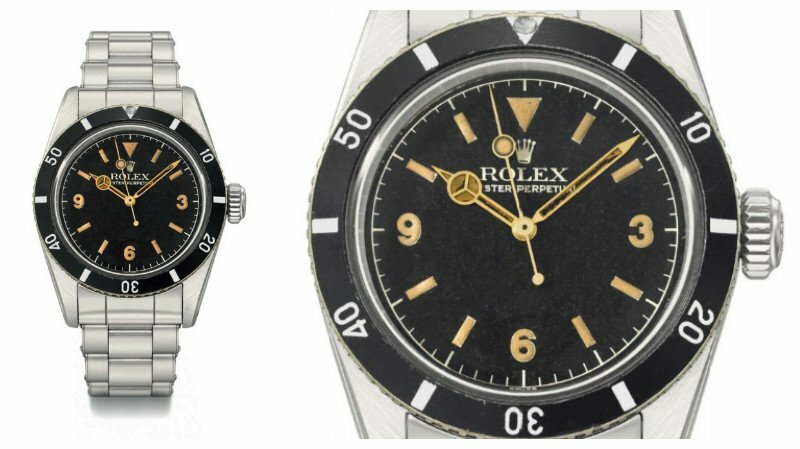 Whether you purchase vintage watches for personal use or as an investment, Rolex watches are one of the safest bets for value retention or growth.